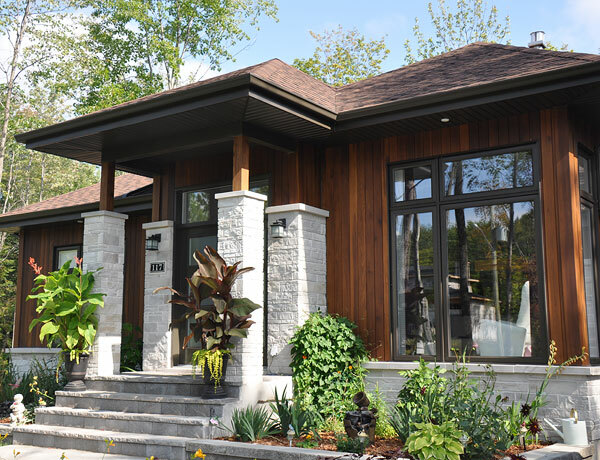 Roasted wood siding, cladding for exterior walls, Torrefied wood siding, Ipe wood decking Canada supplier of roasted wood siding in Toronto, Ontario, Montreal Quebec, Canada. The Torrefaction is a thermochemical treatment of biomass at 200 to 320 °C (392 to 608° F). It is carried out under atmospheric pressure and in the absence of oxygen, i.e. with no air. During the torrefaction process, the water contained in the wood as well as superfluous volatiles are released, and the biopolymers (cellulose, hemicellulose and lignin) partly decompose. All this makes that the torrefied or roasted wood becomes practically free of moisture, more stable, more durable and resistant to deterioration and an increased level of resistance to fungal attack as well as insects. 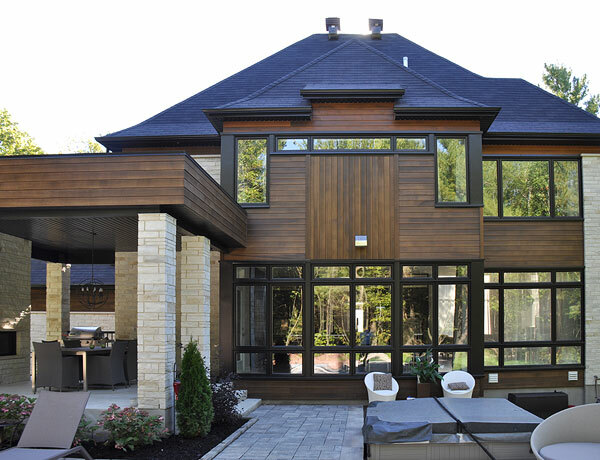 The roasted wood siding or cladding is Eco-friendly and 100% natural, it contains no chemical products. The roasted or Torrefied wood is a living material and some maintenance will inevitably be required. 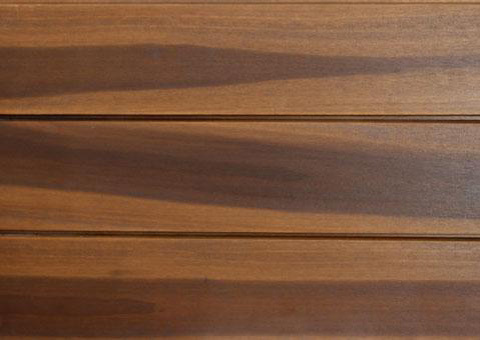 Exposure to sunlight (UV rays) will damage the finishing coats over time, and a slight discolouration will generally appear after 2 to 3 years, at which time we recommend a new coat of WoodPlus finish be applied. Before beginning the installation, the consumer should read the entire guide to ensure a good understanding of the requirements and the different procedures to follow for proper installation. If in doubt with the quality of the materials, do not install them. Defective materials will only be replaced under warranty if they have not yet been installed or altered in any way. Before the installation, the materials should be stored in a dry and well ventilated area. The materials must not be placed directly on the ground. It is highly recommended that all unused materials be covered while in storage. Prior to the installation, all materials should be inspected to determine the correct wood species, the dimensions, colour and quantity. If all is well with the inspection, the materials should be allowed to acclimate on location for a 72 hour period prior to being installed. 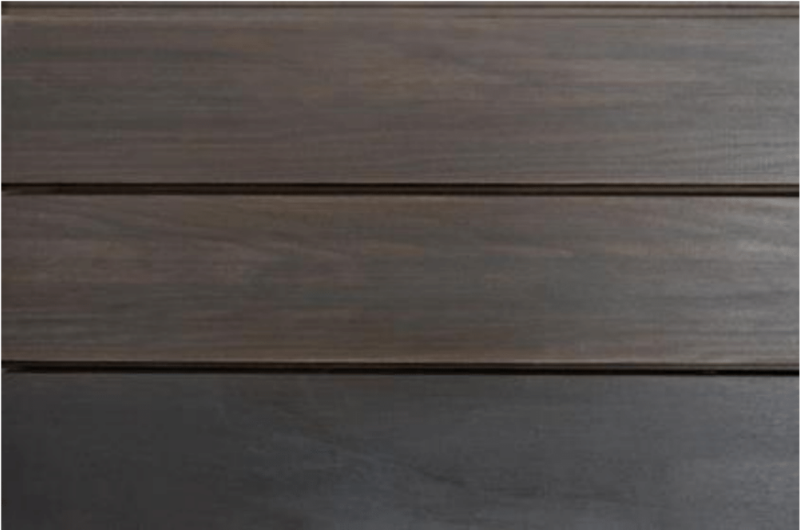 It is important to understand that although torrefied (Roasted) lumber is dimensionally stable and offers great impermeability, these materials are often subjected to wide variances in weather and humidity levels that differ from the product’s inherent 4% humidity level. It is therefore necessary to plan for the expansion (swelling) of the boards. 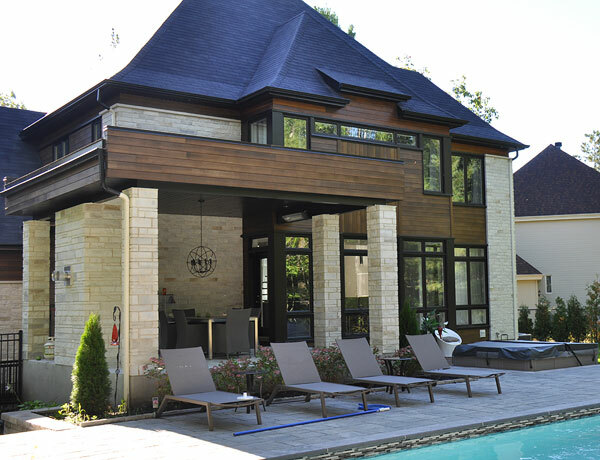 Warranties will be voided if the installation and storage guidelines are not respected. Ensure that the wall and its openings are water tight. 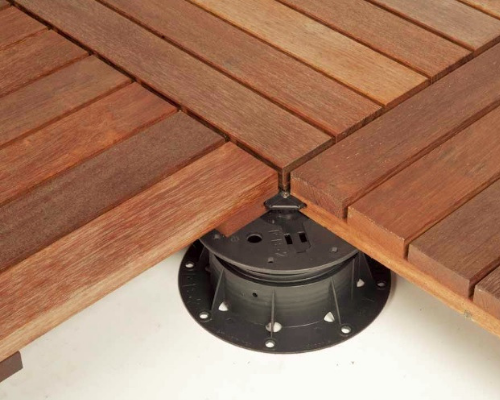 The siding must be installed on 1″ x 3″ (25 x 76 mm) furring strips placed at 16″ on center allowing for air circulation. Never install siding directly against the ground. A minimum clearance of 8″ is required. Never install siding directly against the roof. A minimum clearance of 2″ is required. Allow a distance of 1″ from any adjacent horizontal structures such as terraces. Plan how the boards will be laid out on the wall. The layout should attempt to limit the number of joints. The siding is delivered oversized. 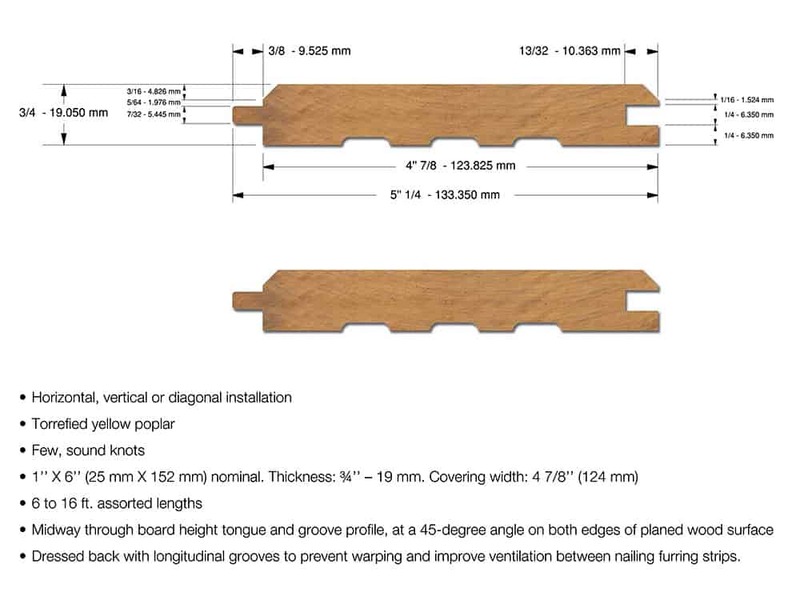 The boards must be cut to size and the ends should be cut in accordance with the planned board joinery. 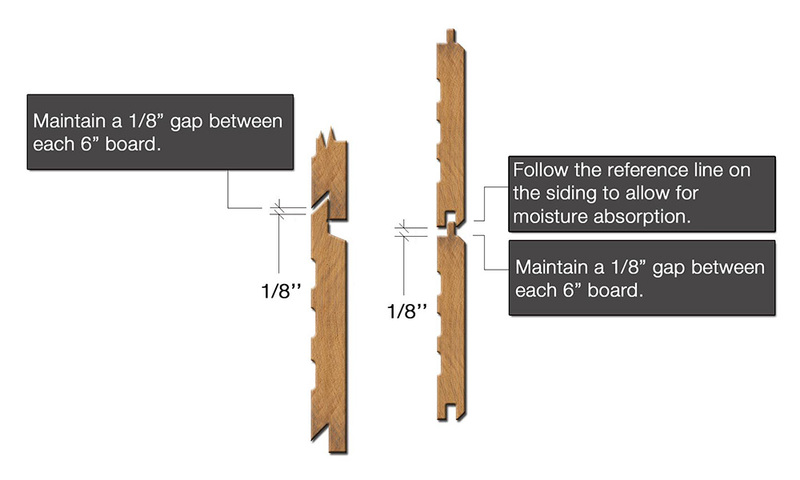 Standard siding profile widths of 6″ or less are designed for a 1/8″ gap between each board to allow for torrefied (Roasted) wood expansion. 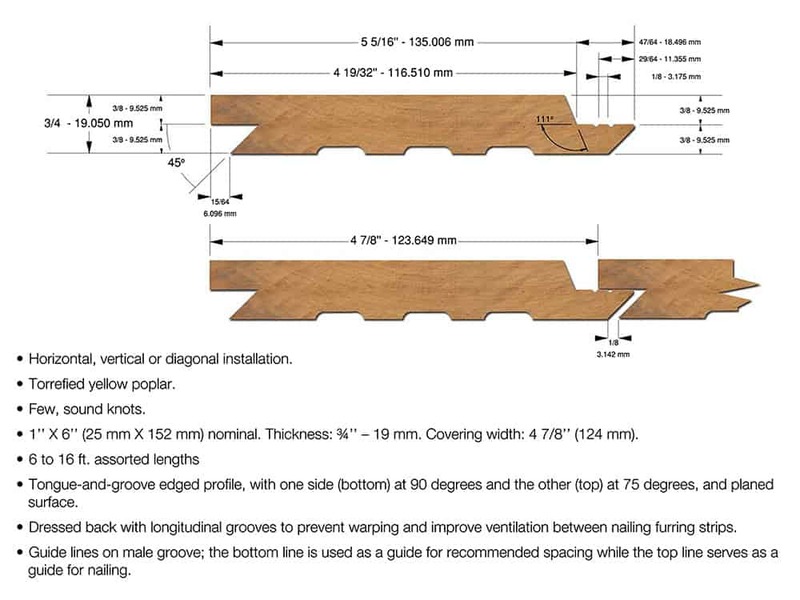 For siding profile widths exceeding 6″, an additional 1/16″ must be taken into consideration for a total of 3/16″ gap between boards. 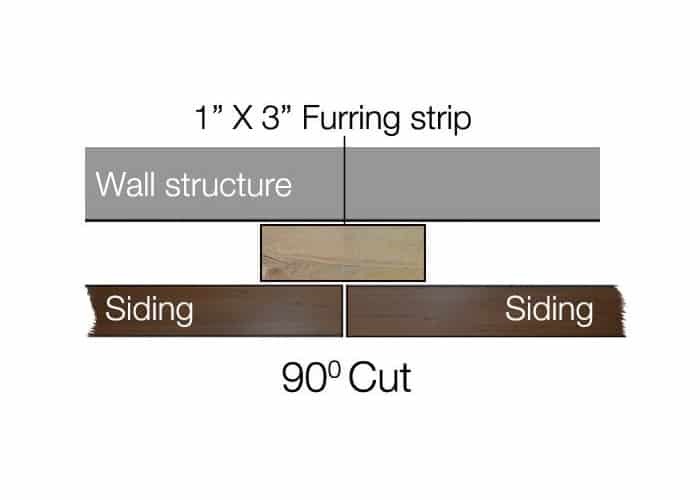 Boards can be joined end to end with the ends either cut at 90° or at the recommended 45°. 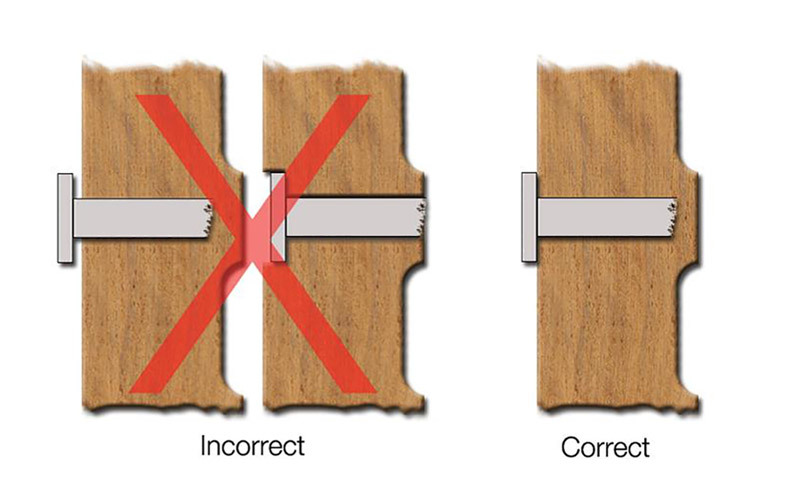 All board joints should be fastened at the intersection with furring strips. 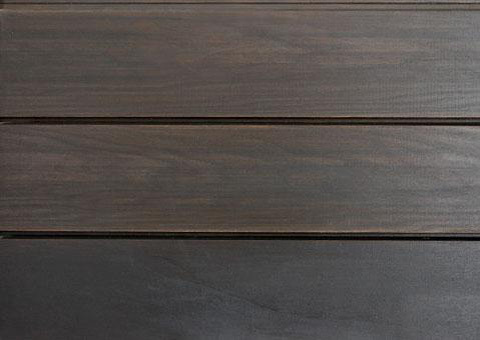 Most of our siding profiles allow assembly without any visible fasteners. A fastener attached through the tongue should be sufficient. 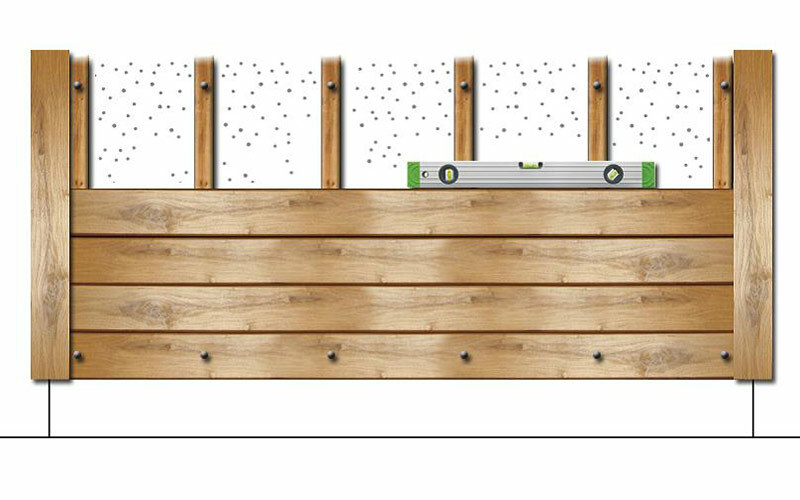 Staples are installed at a 30° angle from horizontal into the siding’s tongue. For the first and final rows of siding, use 2″ (51 mm) stainless steel annular ring shank nails. 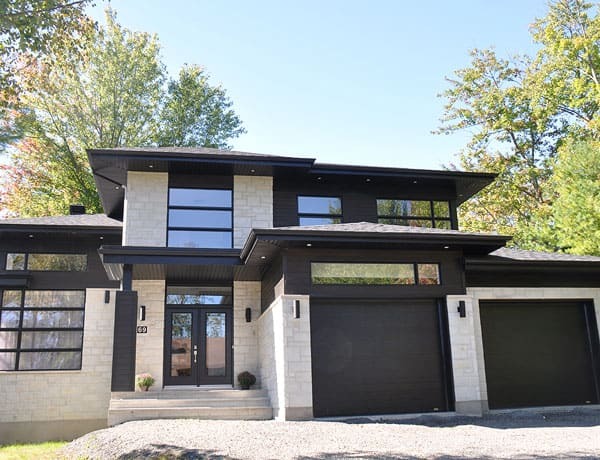 The use of galvanized steel fasteners can be subjected to chemical reactions that can cause the fasteners to oxidize and potentially produce black stains on the siding. To enable proper surface drainage, the base of the first siding row must extend the furring strips by at least 1/4″ (6 mm). There should be a minimum clearance of 8″ (203 mm) above the ground. It is important to verify that the first row is level. 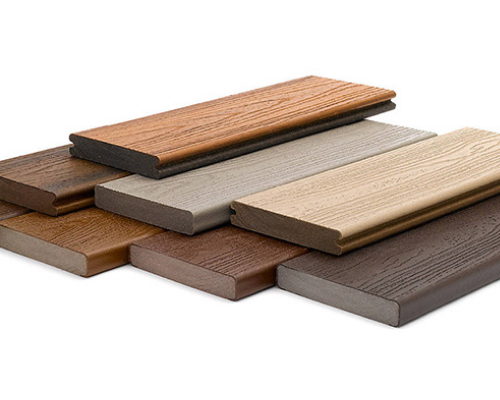 Depending on the selected molding profile and design, the moldings are either installed before the siding, with these butting against them, or are surface installed on top of the siding. 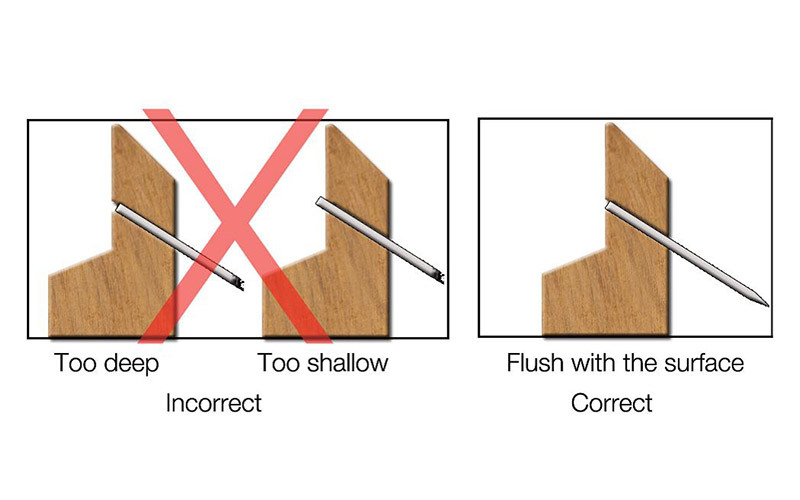 Moldings installed prior to the siding must be of sufficient thickness to allow for adequate sealing/caulking. 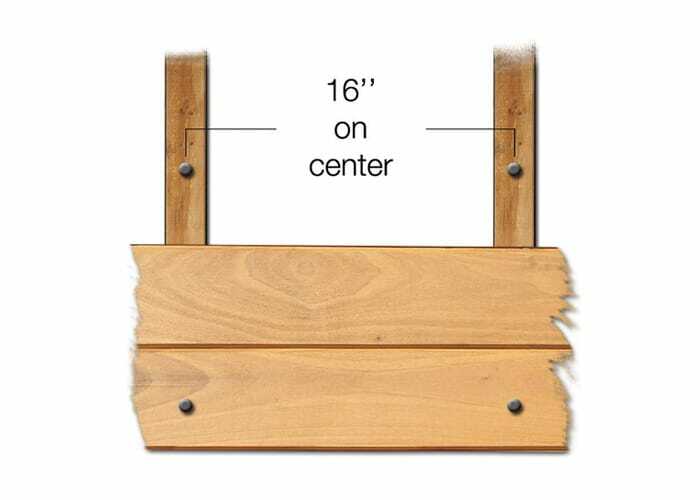 Moldings can be installed with the same fasteners as described above. 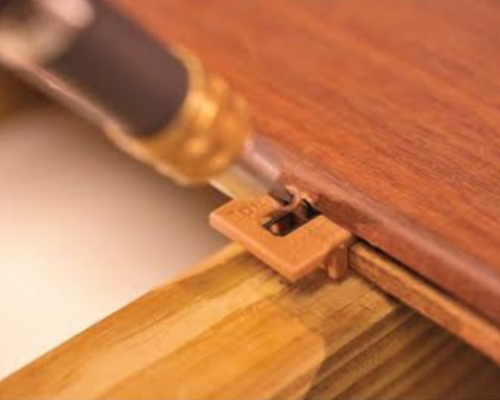 To facilitate your installation, use moldings, specifically designed for torrefied wood. 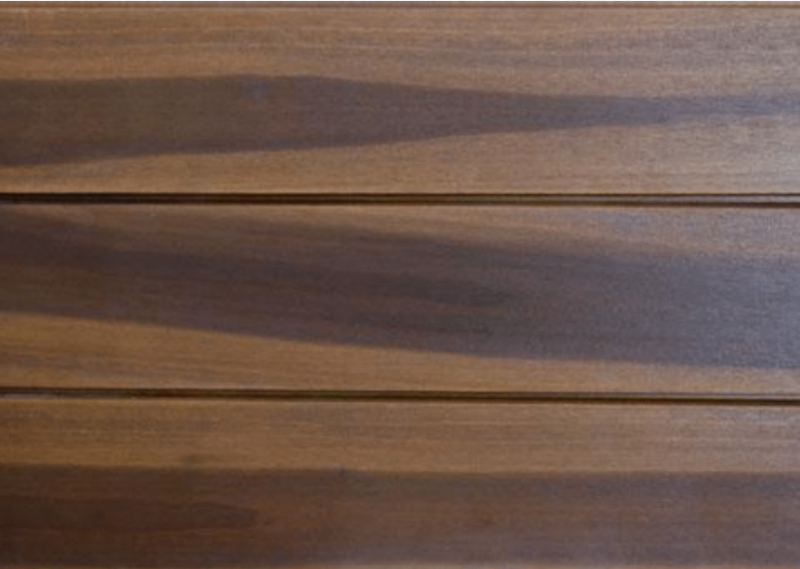 In order to maintain the beauty of torrefied wood, it is recommended to apply a wood finish product. 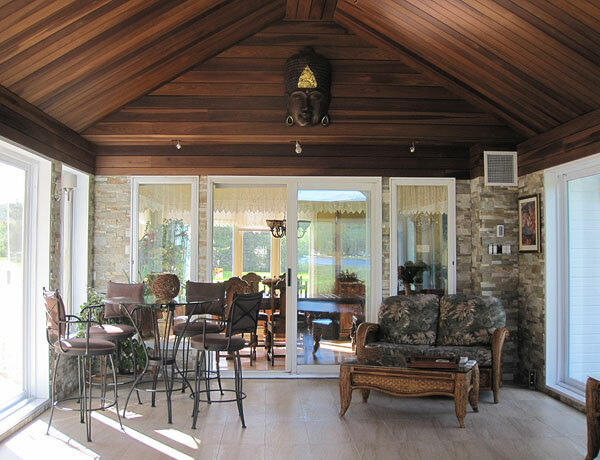 As is the case with all wood products, torrefied wood can become gray from continuous exposure to the sun’s rays. Should you wish to apply a finishing product to maintain a uniform colour, you can use stains specifically formulated for torrefied wood. 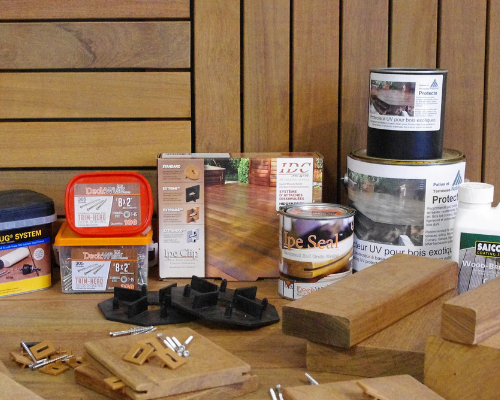 All board joints must also be sealed with these products before installation. 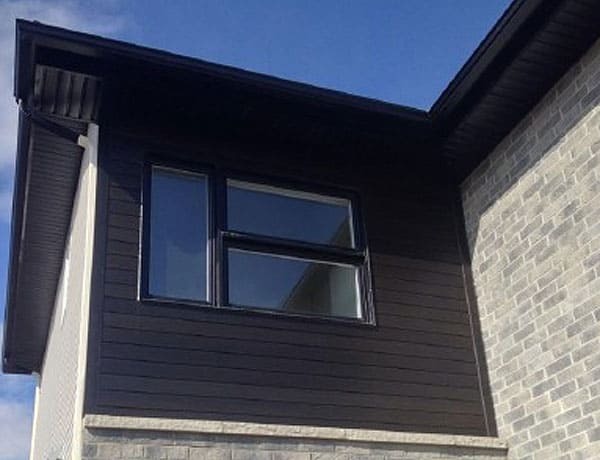 Use a sealer around all windows, doors and all areas where the siding comes into contact with the moldings. The sealer must be applied to the surface of the siding at all points of contact. As with all exterior covering, dirt can accumulate. Periodic cleaning of these surfaces is often necessary. Such cleaning can be achieved with either a garden hose or with a mild cleaner. Do not use a pressure washer or any solvents to accomplish this.